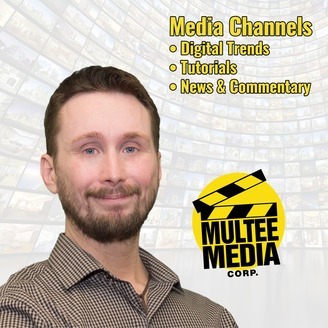 Media Channels is a Multee Media Corp Production bringing you information about the latest media trends, helpful tutorials, and commentary on the digital world around you. Digital Media Reviews, Technology Reviews, Tutorials, News and Commentary. 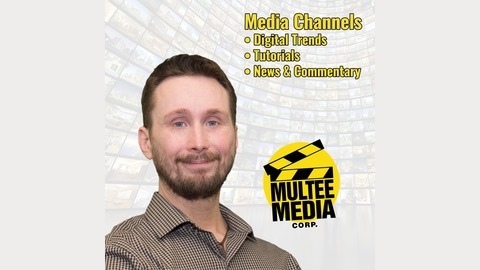 http://www.multeemedia.ca/media-channels. This podcast features the debate between Rastislav Miklos and Ken Flatt. Which version of the movie is better or more enjoyable? This is part 2 of the debate featuring the two versions of "A Girl with a Dragon Tattoo" Swedish vs American.